Truck is one of the main businesses of the company. After years of development, the truck has a certain scale, and has built the modern chemical plant and the most advanced production line in China. At present, a small, light, medium and heavy cargo vehicle has been formed. It has a variety of types, such as flat plate, dump, van type, storehouse type and so on. Among them, the "Kama" brand, the truck has a certain market position. The company attaches great importance to the development of the engine business, combined with the needs of the development of the times, increasing investment in scientific research, combining independent research and development with cooperative development, introducing and absorbing advanced international technology, has formed a rich product range, covering more than ten horsepower to hundreds of horsepower. 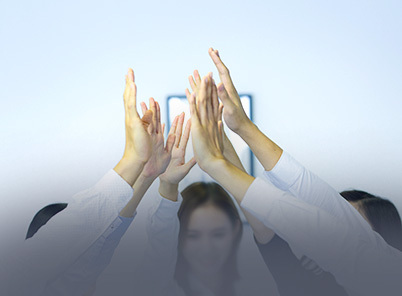 "Laidong engine" brand has an important influence in the industry, the large diameter single cylinder machine production and sales ranked the forefront of the country. "Wuxi Kama" single cylinder air-cooled diesel engine occupies 60% share of the domestic market, and exported to Europe and the United States and other more than 100 countries and regions. Mechanical engineering is the development of the company's business, including hydraulic excavator, static pile pressing machine, long spiral drill, rotary drilling rig, horizontal directional drilling, rotary drilling rig, underground scraper, mining multiple categories of loaders, cranes, hundreds of kinds of specifications, excellent products and quality service to win customers. Favor. 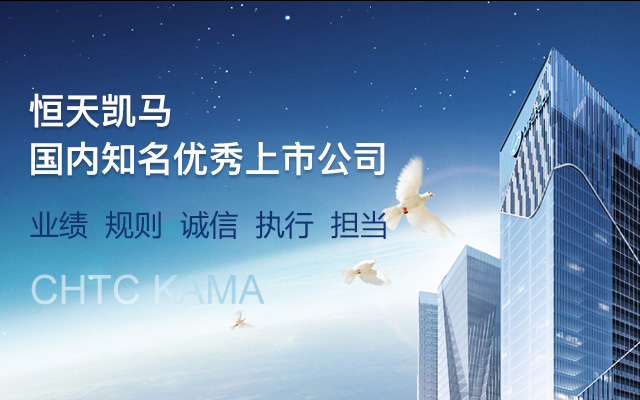 "Nanchang Kama" drills the domestic market share ranked first in the industry, the domestic excavator market share among the top three industries. 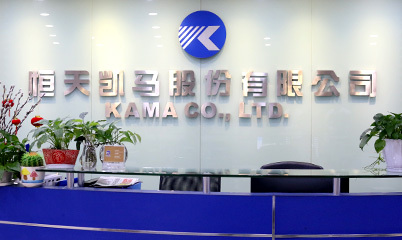 The foundation of small air-cooled diesel engine company has introduced the international advanced level in the self-developed "Kama", "KAMA" brand series of small air-cooled diesel engine, diesel generator, gasoline generator, water pump unit and micro tillage machine, the annual output reached 350 thousand taiwan. And R & D and Shanghai internal combustion engine research institute, Jiangsu University, Nanjing Agricultural University, Ministry of agriculture, Nanjing Agricultural Research Institute and a number of national research institutions, in 2007 through the reform of management system and perfect after the enterprise has strong competitiveness, set up the diesel engine engineering technology research center, the average annual return of 3-5 national patents. Wuxi Huayuan Kama Engine Co. Ltd.
Heilongjiang Fujin Kama Wheel Manufacturing Co. Ltd.
Kama Limited by Share Ltd was established in June 19, 1998 in Shanghai, Pudong New Area registered a total capital of 640 million shares, the company shares listed on the Shanghai stock exchange in June 24, 1998.